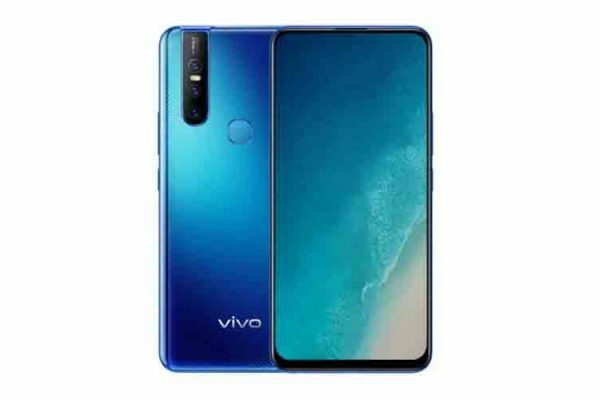 The Chinese smartphone brand Vivo launched a brand new device under its ‘Z’ series, and the new device is called Vivo Z1i. 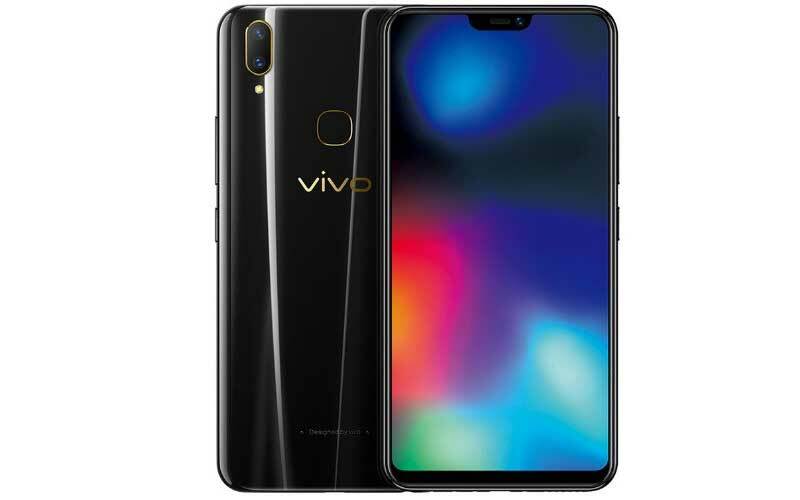 Having said that, it is the lighter version of the Vivo Z1, which was launched in last month. So, without wasting any time let’s check out the specification, pricing, and availability details. The device is coming with 6.26 Full HD+ display with 19:9 aspect ratio and has 2280 x 1080 pixels resolution. 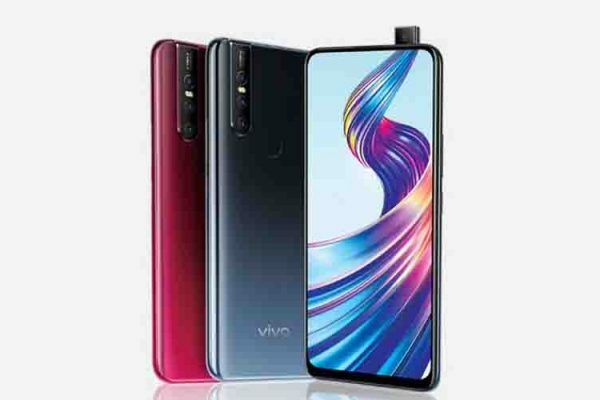 The Vivo Z1i is powered by 1.8 GHz octa-core Snapdragon 636 processor and paired with 4 GB RAM along with Adreno 509 GPU for the graphical task. In terms of storage, the device has 128 GB of internal storage and it allows to expand the storage upto 256 GB via microSD card. Moving to the optics, the device has dual camera setup at the rear with the combination of 13 megapixel + 2 megapixel with LED flash, along with 16 megapixel front facing camera for the selfies and video calls. Moreover, the camera also supports AR Stickers. 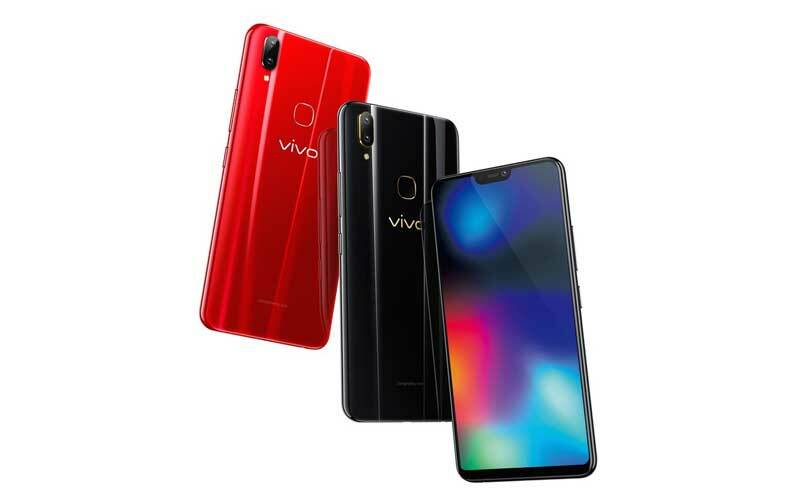 The Vivo Z1i also supports the fingerprint scanner and face unlock to give an additional layer of security, and the smartphone also offers Jovi AI Smart Assistant. Talking about the connectivity option, the Vivo Z1i supports dual Hybrid SIM, 4G, GPS, Bluetooth, Wi-Fi, USB OTG, 3.5 mm headphone jack, and micro USB. It runs on the latest Android Oreo 8.1 which is based on Funtouch OS 4.0, and the device ships on 3,260 mAh battery to keep the lights on. The smartphone has the price tag of ¥1898 (approx. ₹19,565), and the devices will be available in China from July 7. There is no word about the availability of the device in other parts of the globe. 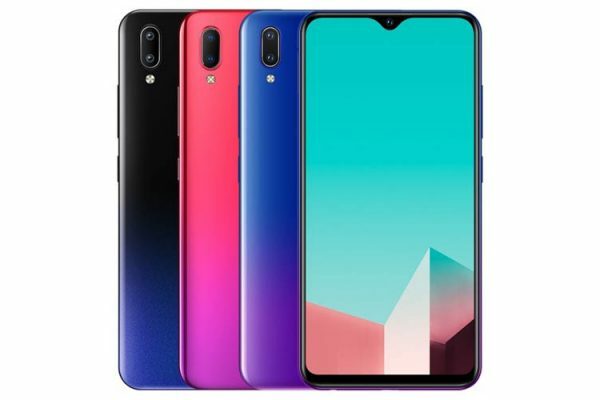 What’re your thoughts on the Vivo Z1i??? Do let us know your thoughts in the comments section below!